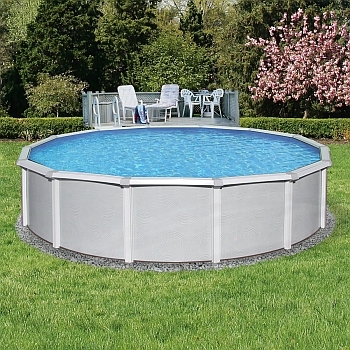 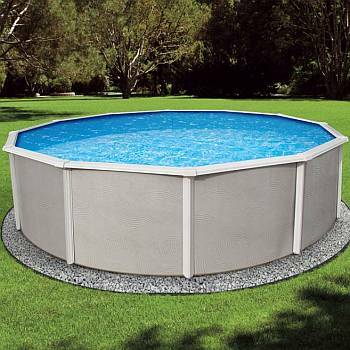 Keep cool this summer in the comfort of your very own above ground swimming pool. 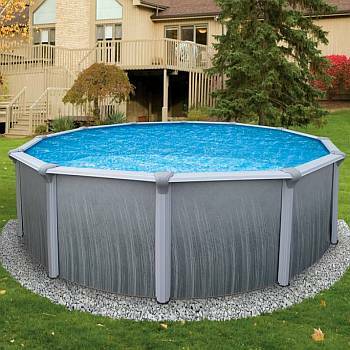 An above ground swimming pool will enhance the beauty of your backyard and, at the same time, provide a great way for the entire family to get more pleasure out of those hot summer months. 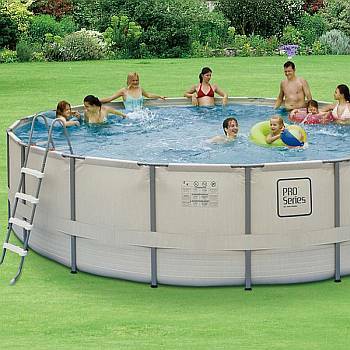 You can teach your children to swim at home! 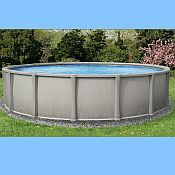 It is fun and gives you the satisfaction of knowing the kids are safe around water. 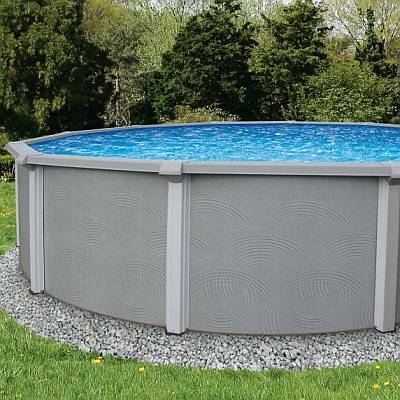 And, swimming is one of the most enjoyable ways to get good exercise - regardless of your age.